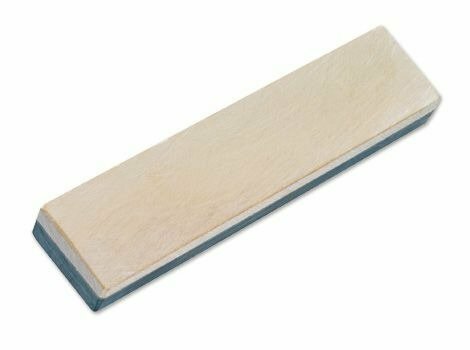 Exclusive whetstone from the Belgian Ardennes with a grit of 8000. Due to the high garnet content of 35-43% it is highly effective and provides perfect grinding results. Comes in an attractive wooden packaging. Abonner på nyhetsbrevet vårt for å motta spesielle tilbud og informasjon om nye produkter! 210 kr. gjenstår før fri frakt!